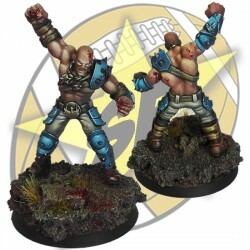 Fantasy Football field with boxes of 34mm. Rev-Tut XI miniature for Fantasy Football. 16 miatures for Fantasy Football. Humans There are 40 products. Human with chainsaw. Star Player miniature for Fantasy Football. Human team by Willy Miniatures. Thug Star Player miniature for Fantasy Football. Cliff Overmars Star Player miniature for Fantasy Football. 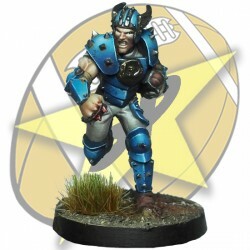 Karla Star Player miniature for Fantasy Football. 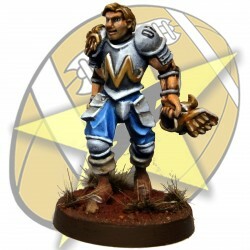 Ogre Mighty Morg miniature for Fantasy Football. 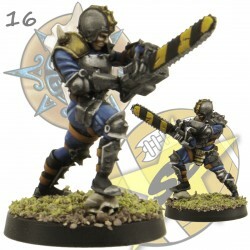 Xarah miniature for Fantasy Football. 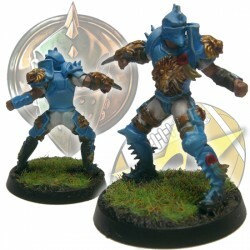 Human blitzer miniature for Fantasy Football.